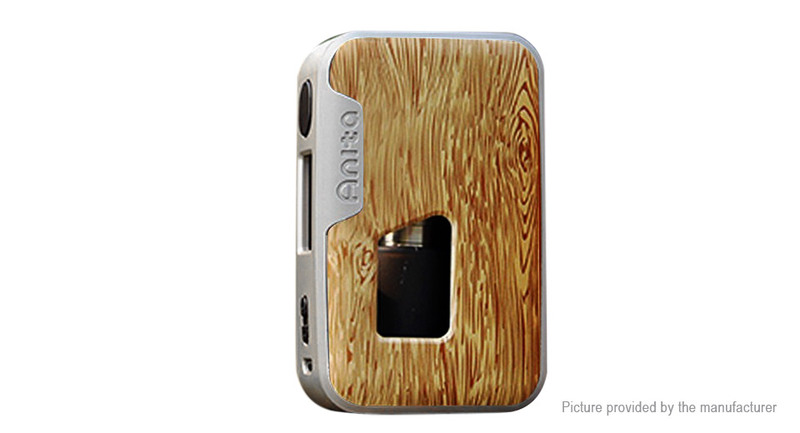 The authentic Arctic Dolphin Anita Squonk Box Mod is a regulated BF mod, which can reach maximum output up to 100W with single 18650, 20700, or 21700 battery (not included). With the 0.96inch OLED screen, all necessary vaping data can be displayed on it. The resistance range is from 0.06 to 1 ohm (TC) / 0.06 to 3ohm (VW).